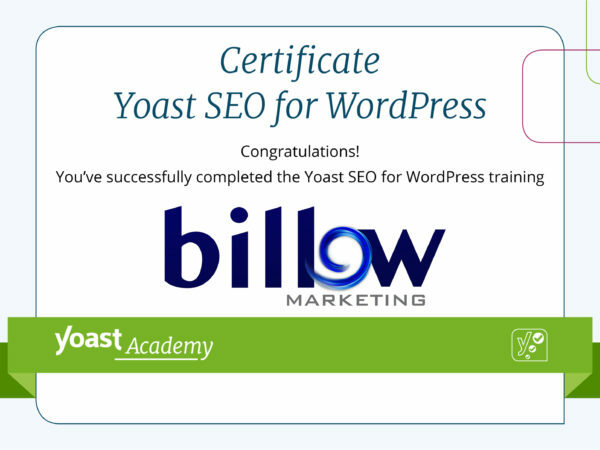 Billow Marketing is now Yoast SEO Certified. 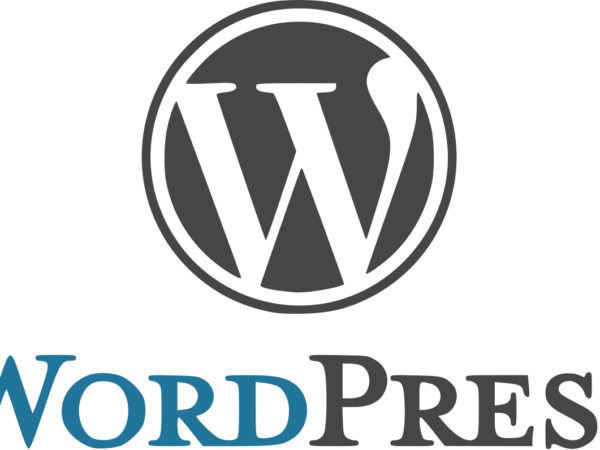 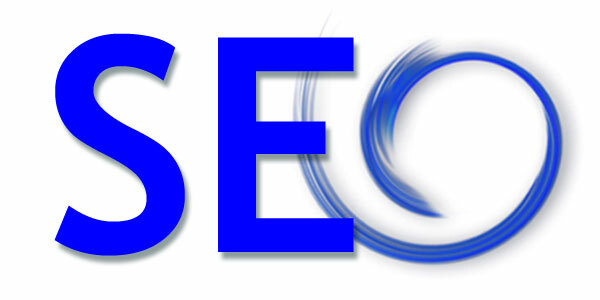 Contact Us if you'd like help with your Website SEO! 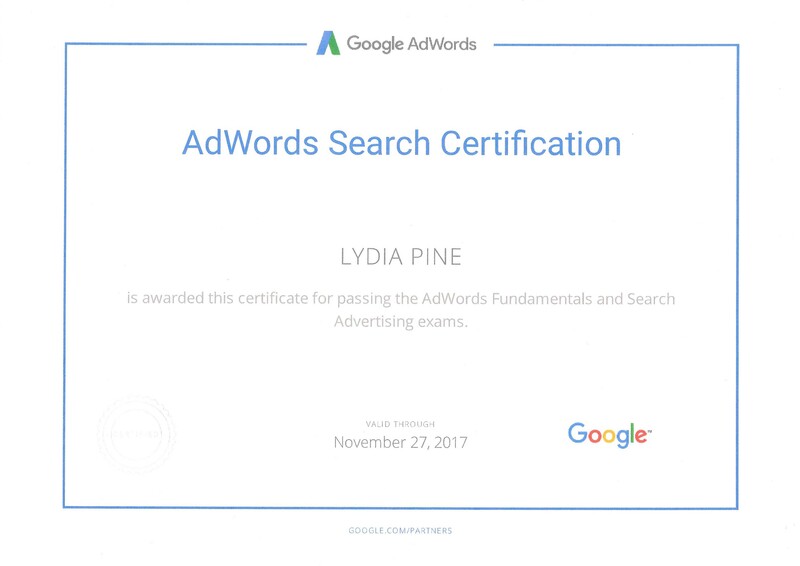 What Can AdWords Do For Your Business?